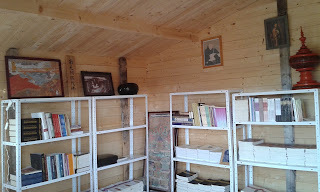 As I said recently in my plan for this year, one of the most important thing to do is to strenghten the walls of Amidaji library and add a good roof like the one on the Hondo (Dharma Hall). This is extremely important, especially since the library was affected by a powerful storm last year in November, which almost destroyed it. 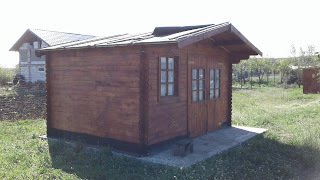 I succesfully did some repair to it, in December, but I must continue to strenghten the wooden walls and fix them more strongly on the cement platform. I also need to add a layer of polystyrene on the outside walls to keep warm during winter and cold during summer. If I do not do all this, I am afraid that the next powerful storm will do more damage again, and this time it could be impossible to repair it. 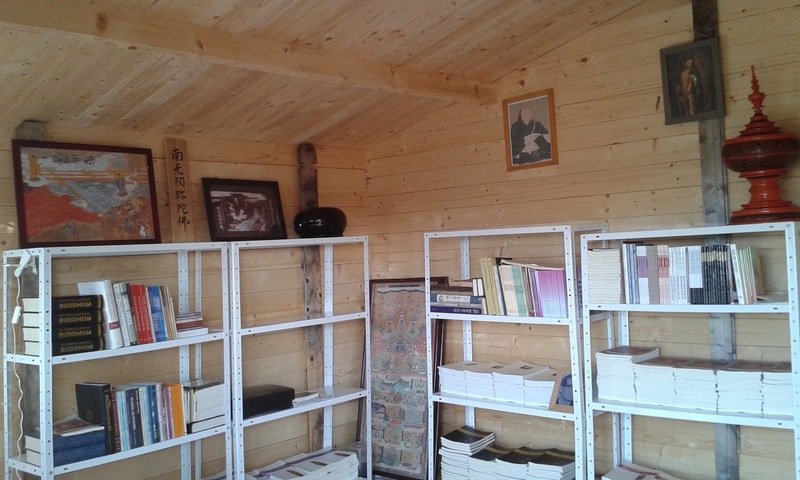 After I talked with a team of workers I concluded that the total ammount I need for the library is arround 500 euro. If I am succesful in raising this ammount and I fulfil my plan for the library, I also want to fix the Hondo (Dharma Hall) more strongly on its cement platform with the same technology that will be used on the library, and add polystyrene on its outside walls, too. If I succeed this, then I will continue with the rest of the plan for 2017. If you can afford it, please consider a small DONATION,(click here if you wish to donate) and help me strenghten the library. Amidaji temple depends on your generosity. 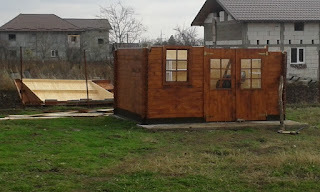 I will post updates and photos if I make any progress with the library.